Posted March 11th, 2013 by David Porter & filed under General, Hot Topics, MailBigFile, Social. 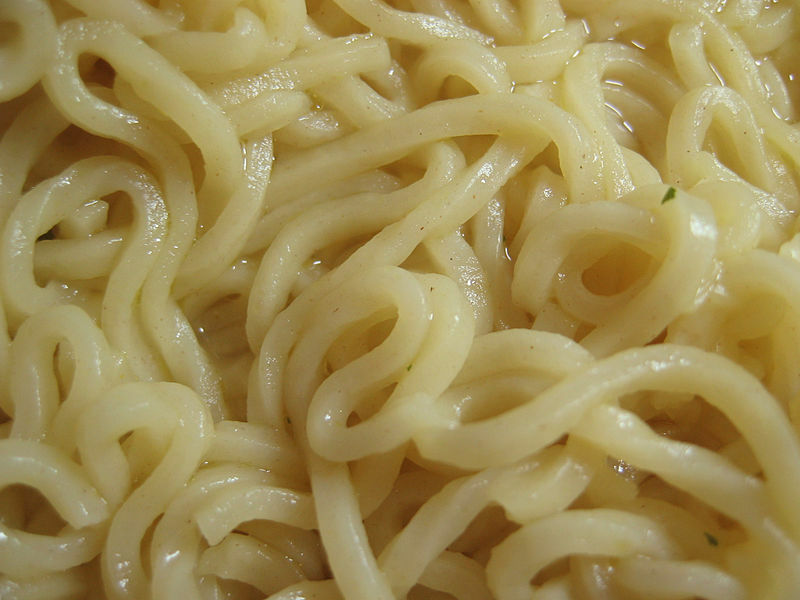 OK to let your smartphone fry your brain noodles? Modern technology is a danger that should be causing us all more concern and should be taken more seriously by the powers that be. That is to say, danger to people’s health if not life itself and our environment. That is the view of a report from the European Environment Agency entitled, The Late Lessons from Early Warnings. It found, for example, lessons were ignored till too late about leaded petrol and ‘manipulation of research by tobacco companies into whether passive smoking caused lung cancer’. She singled out the cell/mobile as being particularly dangerous to human well-being, from the radiation from both handsets and tower-based antennas carrying the signals. Since then, with often contradictory reports out, the debate has not gone away. The question is still open on what is ‘plausible evidence’ and what is ‘serious harm’. The World Health Organisation’s International Agency for research on cancer (IARC) has concluded that ‘radiation fields from mobiles are possibly carcinogenic or cancer causing’. There is increasing risk of some brain tumours being associated with long term phone use, but governments and the industry were ‘slow to act’. In December 2012, Markham Heid wrote on Men’s Health News that the Proceedings of the US National Academy of Sciences had found, in effect that ‘cell phone radiation may be slowly sautéing your noodle’ because your cell phone causes your brain tissue to heat up. According to another study, this time by Nokia, mobile users check their gadgets an average of 150 times a day, meaning that the ‘phone urge’ hits every six and a half minutes. This includes reading, sending or checking for texts, setting the alarm, playing games, songs, shopping, researching online, taking/sending pictures and video clips and plugging it in or out for charging. From first thing in the morning to last thing at night, the phone is becoming the over-arching, ruling piece of kit in life. Many people believe they actually cannot live without them. When asked to turn them off in cinemas and theatres, some people are just psychologically incapable of complying. When talking to somebody face to face, they are simply unable to ignore their phones till later, but will let them override the social interaction with another human being. A new condition has been named, ‘nomophobia’, a fear of being without a mobile phone. 60% of people (more women than men) admit to being prone to it. Google’s co-founder Sergey Brin recently said that ‘constant checking of gadgets is emasculating’. That’s a bit rich coming from the Google Man with his Android System and soon his Google Glasses. Of course, cars and roads are dangerous, sitting at a computer for too long is unhealthy and eating the wrong things can cause us harm. Life is full of dangers. But in the case of mobiles/smartphones are they now just too important to worry about. Are they a price worth paying for the lifestyles we demand?